Have you ever taken a look around your kitchen, bathroom, mudroom, or even your entryways and thought that they could use a little improvement? You can make a large difference by simply changing up the surface you walk on in these heavily trafficked areas. Find out how vinyl flooring can make your space's personality really shine and give you a home you really enjoy. These areas of the home often have worn out carpet and ample stains, mainly because these are the places people set foot in first. Give this otherwise ignored area of your home a small upgrade by installing a vinyl flooring design in soft honeyed wood. When people take their shoes off or drop their coats and umbrellas, you don't have to worry about damaging carpets. Add a bright area rug to make the golden hues really shine. 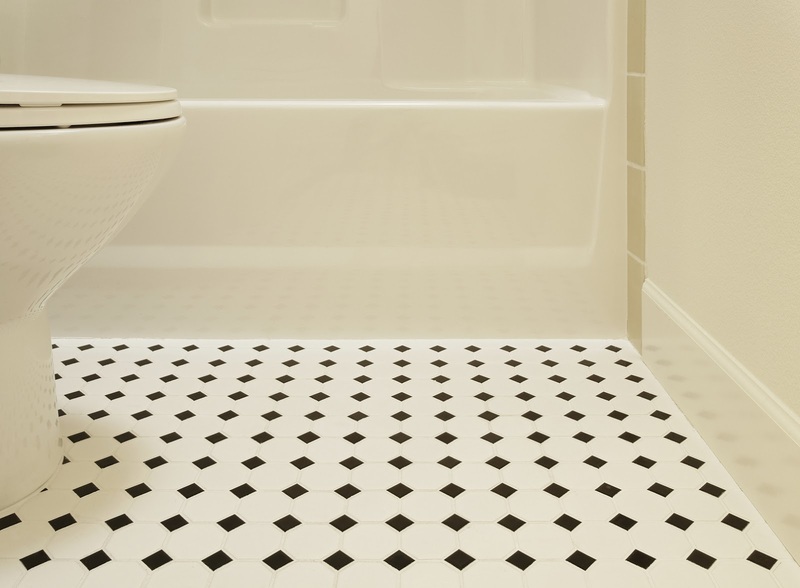 Vinyl flooring is excellent in this space since it is not prone to warping due to moisture and is easy to clean up after bath time. Choose a granite design in this space for a luxurious appeal that makes other appliances appear newer and brighter. Common color schemes include ocean blues, soft browns, and light minty greens that really pop in this intimate area of your home. Here is where durable flooring really comes in handy. All those spills, dropped pans, and other kitchen mishaps are a breeze to clean when you have this type of surface to tread on. If you have a large kitchen, opt for pearly white, a checkered pattern, or even mock brick to let your eating space have the personality it deserves. Smaller areas benefit from lighter hues, which give the illusion that they are much brighter. Talk to a specialist who can help you decide just which style and design will fit your decor and style best. Vinyl flooring is excellent for lining closets, making your laundry room look less dull, and for hallways that see a lot of foot traffic as well. Don't be afraid to mix and match your tones and patterns to make each room unique. 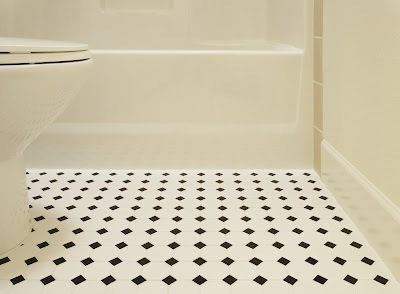 You can contrast style as long as the different flooring choices are not so close to one another that they clash. Any room in your home that has worn out carpet or stains can benefit from this type of floor, and you'd be surprised how easily and quickly an installation can be done. There are many designs with vinyl flooring you can choose from. Take measurements of the spaces you wish to have redone and take pictures with you as you shop, so you can get a visual of how selected patterns would fit in your home. Experts can also help you choose the right one for your needs. When it comes to keeping your home in great repair and looking amazing, you can't go wrong with this material. Learn how you can really make your house's personality shine in every area by doing this quick and easy install. Langhorne residents interested in vinyl flooring for their homes contact Angelo's Carpet One. Learn more at http://www.angeloscarpetonelevittown.com/vinyl-flooring.